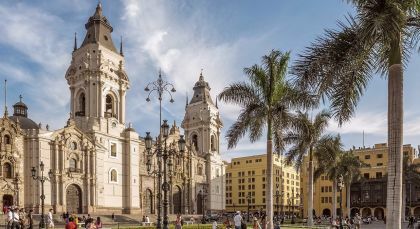 This tour of Peru will give you incredible insight into the heart of the country. 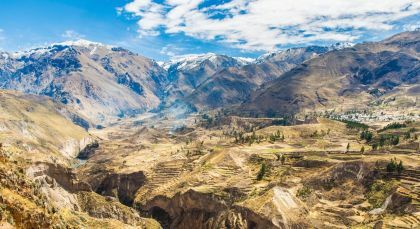 Venture into the impressive Colca Canyon and onwards to glittering Lake Titicaca. 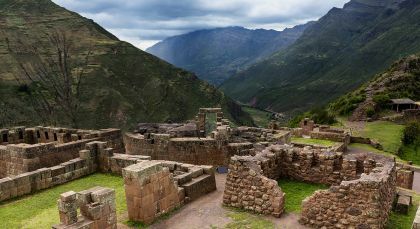 Finish on the path of the Incas where you can witness the lost citadel of Machu Picchu. 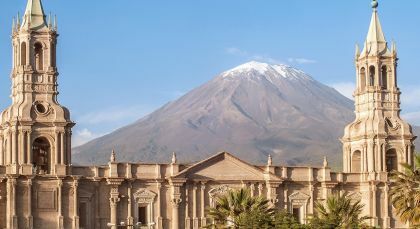 The ‘White City’ is located at the foot of three volcanoes: Misti, Chachani and Pichu Pichu, which rises to a height of 2,4m above sea level. The Colca Canyon is twice as deep as the Grand Canyon, situated 16 km Northwest of Arequipa. Puno lies directly on the banks of Lake Titicaca, the highest navigable lake in the world, and is located at 3,8 m above sea level. 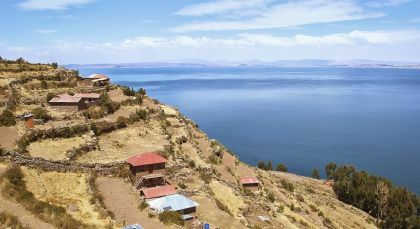 Take in the beauty of Lake Titicaca and the Altiplano as well as the rich and unique culture of the Uros and Taquile people during your stay at Titilaka. Select from a variety of activities that allow you to fully experience the region. On Lake Titicaca you can go kayaking or rowing in the waters near the hotel, go for a longer navigation to the Uros Islands, the famous floating man-made reed islands, and Taquile Island in the middle of the lake or appreciate the flora and fauna found around Chuchito Bay. In the Altiplano for the more active guests you can go biking or hiking to appreciate the natural beauty of your surroundings. Also take an excursion to the Sillustani Tombs on your way to or from the airport. 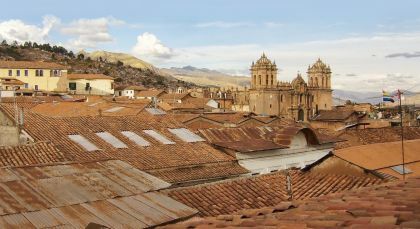 Excursions can also be taken along the Aymara Archeological Route seeing the chullpas of molloco (Aymaran funeral towers) and other ruins or on the Colonial Route visiting the exquisite churches of Juli and Pomata or to the Copamaya community to learn about local textiles. 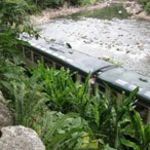 For more detailed information on the activities offered as a part of the comprehensive program at the Titilaka hotel please visit their website: http://titilaka.com/en/the-experience/excursions. Enchanting Travels offered us an exciting vacation where all our wishes and expectations were fulfilled.